Eboracum Baroque are delighted to return to Great Malvern Priory to perform Handel’s celebrated work, Messiah. This performance will be in aid of Cancer Research UK. Relax in the run up to Christmas with this candlelit performance from some of the top young singers and instrumentalists in the UK. Performed on period instruments from the time of Handel, this is an evening of music not to be missed! 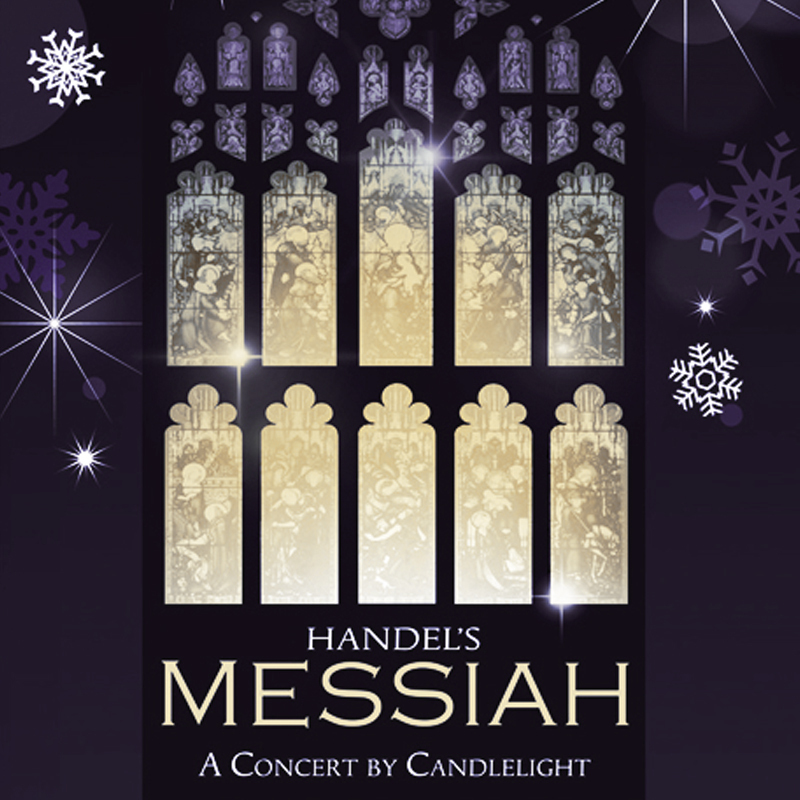 The Messiah features many of Handel’s most famous choruses and arias notably the Hallelujah chorus. Originally composed in 1742 it is now one of the most performed works of classical music of all time across the world. Handel's dramatic work, Samson in the idyllic surroundings of the rectory garden at Wimpole Hall. We have two CD's available to purchase via our website and at all our events. 'Music for Wimpole Hall' recorded in January 2015 and features the forgotten music of composer, Thomas Tudway. For more details, please read all about this project here. 'Sounds of Suffolk' was released in November 2018 and features a number of composers with connections to 18th Century Suffolk, particularly the Ipswich based composer, Joseph Gibbs. For more details, please read all about this project here. Join our friends scheme to receive member benefits while supporting us to develop an ambitious and inclusive programme of work. Make a one-off donation - this will support us to make all of our musical output accessible to a wide range of communities.